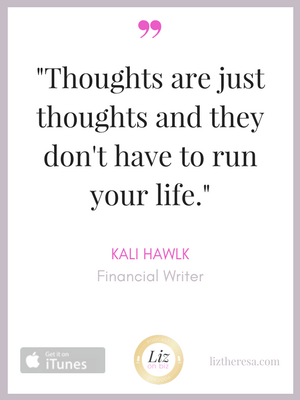 Kali Hawlk is a financial writer who focuses on teaching others about mindful living through intentional spending. In addition for writing educational content for Wells Fargo, RBC, Citibank, and others, Kali’s work has appeared on Business Insider, The Shriver Report, Investopedia, Credit Karma, and more. 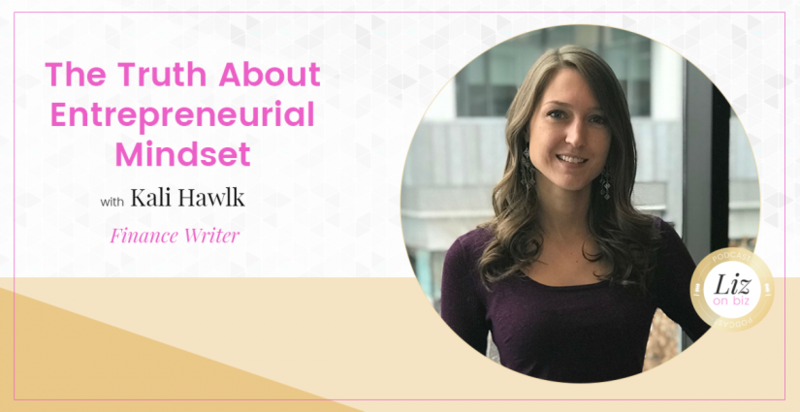 She also runs a marketing firm, Creative Advisor Marketing, that helps financial advisors across the country to create content for their financial planning firms. Kali has been featured on Mashable, Fast Company, Forbes, and was named one of US News’ and World Report’s 37 Personal Finance Experts to Follow on Twitter. She currently blogs at GoingBeyondWealth.com. She credits her press to being aware of who to reach out to and bridging new connections. Kali’s only regret… that’s also not quite a regret. 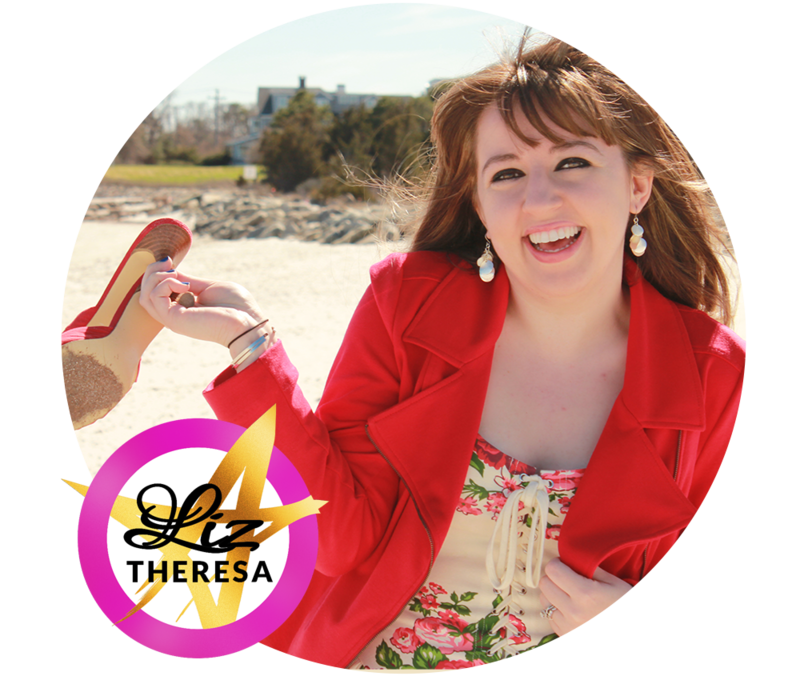 Vulnerability in social media and in blogging.